Edwin Bark recently became mentor of Hacklent, a startup from StartLife’s community. 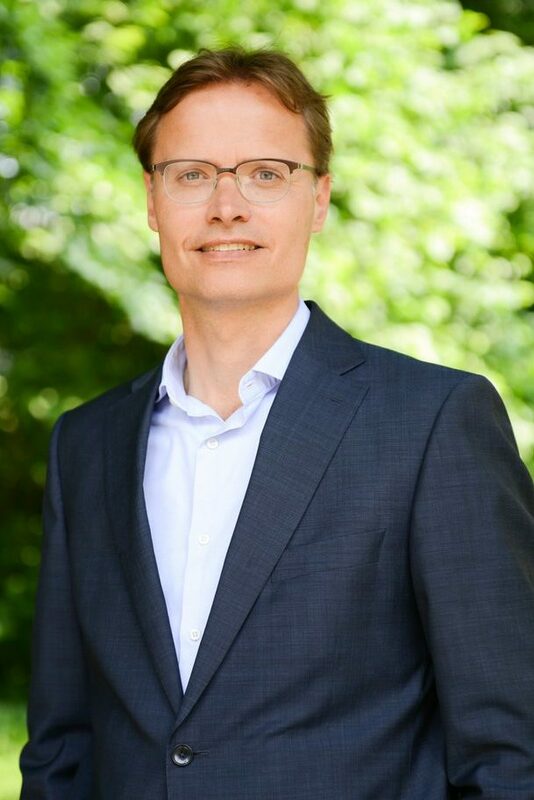 Currently Managing Director Tivall Europe, the Vegetarian Meal Solutions division of the Nestlé Group, Edwin is a senior executive who gained experience in the personal care, consumer healthcare and Food&Agri industry. He has worked extensively in the fields of Marketing, Sales and General Management and is passionate about Brands in the FMCG industry. As an investor, Edwin is involved in startups in marketing & advertising tech (Collider.io) and acts as a board advisor to private equity as well. Through his most recent roles in Food&Agri, as well as in Consumer healthcare, Edwin developed a strong interest in health and sustainability topics. While investigating the possibilities to build an eco-system of innovation around Nestlé’s Tivall Europe, he got involved in StartLife and became very enthusiastic about the StartLife program and the opportunity to share his experience with young entrepreneurs. He recently became a mentor for Hacklent and also started conversations with Van Holland Zalm. Hacklent’s unique proposition as a shakeable meal for E-sporters, based on all-natural ingredients (freeze-dried vegetables and fruits) with the possibility to personalize and match the Recommended Daily Intake, is clearly related to Edwin’s experience in the Nutritional Supplements industry. The match proved excellent. Edwin was able to give Jordi Bekker, founder of Hacklent, feedback in the field of concept development, go-to-market strategy and branding. Edwin has seen several startups optimizing and changing their proposition (pivoting) without quick market validation. The advantage of startups (versus big corporates) is their ability to test, learn and go fast, so that’s what they have to do. And this requires focus. Quite often, the entrepreneurs see plenty of opportunities and have difficulties in choosing one of them. Startups should think big and act big, but start small and focused. Edwin is open to a conversation with other startups from the StartLife network. You can contact Caroline Bijkerk, Manager Community StartLife, if you would like to get in touch with Edwin. More information about the Mentoring Programme can be read here.